Stay in affordable comfort in the Queen Motel room. 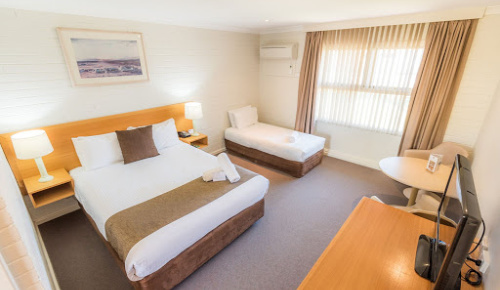 The comfortable, spacious and air-conditioned motel rooms offer business and leisure guests a queen sized bed, table and chairs, FREE Foxtel, including sports and movie channels, FREE Wi-Fi, a direct dial phone, tea and coffee making facilities, mini bar and fridge, a hairdryer, iron and ironing board. 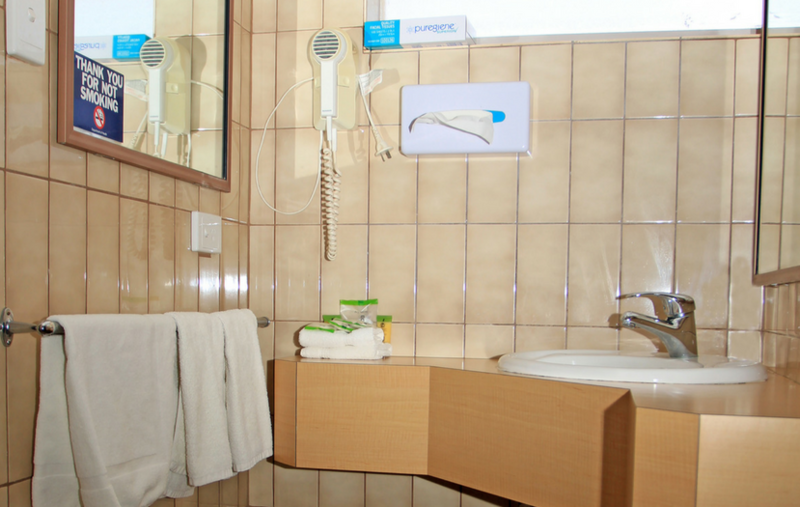 All rooms are serviced daily and room service is available.